Prac 30th last day: Whooshka! Today flew by and 46 more kids in the world are now enthused about Ancient China. I snapped this pic outside the school as I left, with a student looking at me strangely. 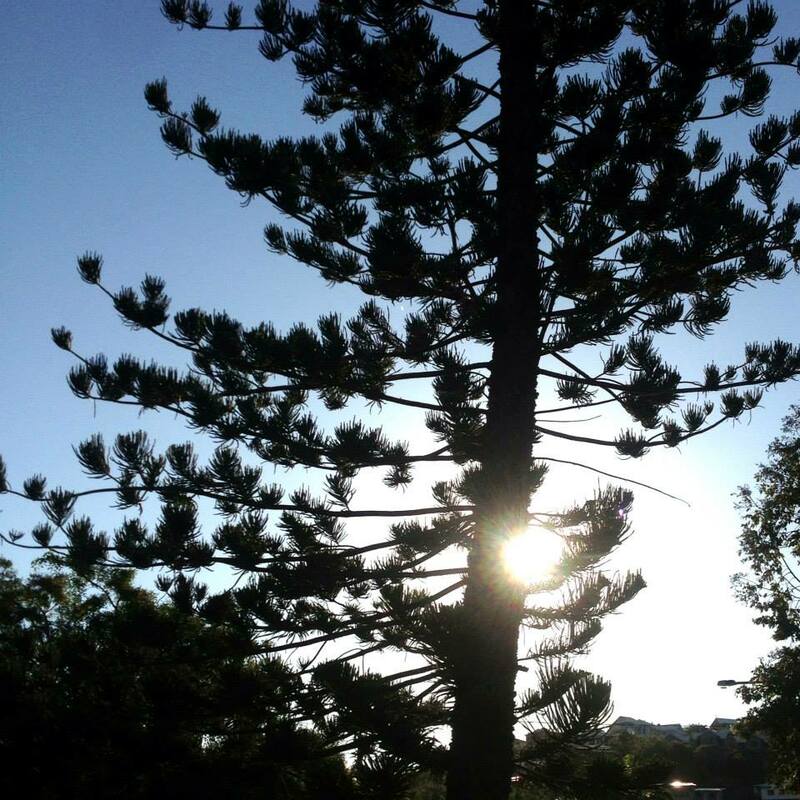 Photo idea: 2 subjects – sun and tree. Project: each student takes a picture of just the sun and a tree. How different will everyone’s photos be? Same sun. Different trees. Different points of view. It could be interesting with Skype class on the other side of the world – different seasons, trees etc. Same sun. All one. This entry was posted in EDLET REFLECTION, Prac photo project and tagged art, China, ethical understanding, history, philosophy, photography, sun, tree on October 8, 2013 by letletlet.